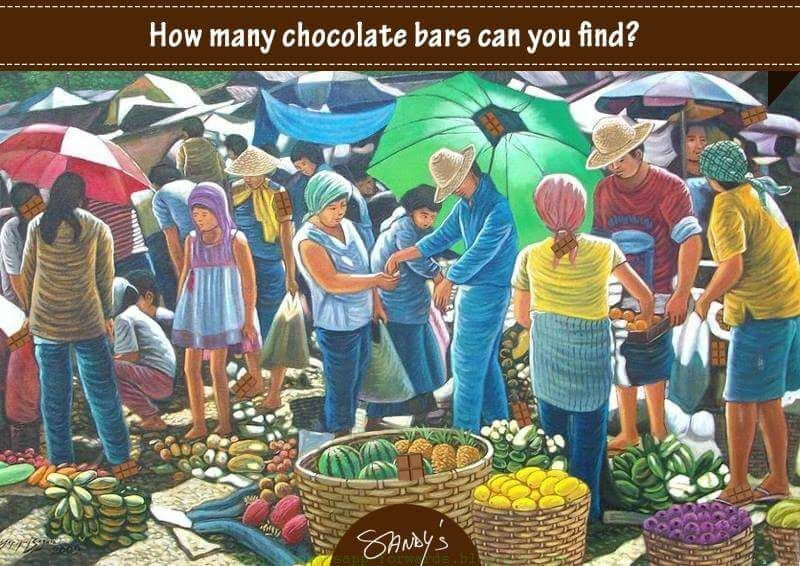 How many Chocolate Bars can you Find ? How many Chocolate Bars can you find? There are 12 chocolate bars as marked in the image below.